Samsung is expected to uncover its new 12 megapixel camera phone at the Barcelona Mobile World Congress which is to be held this month. This will be the first 12 megapixel offering from mobile handset makers, although Sony Ericsson also announced a new 12.25 megapixel camera phone at last year’s CMOS, which it called ‘Exmor.’ So, many industry onlookers are expecting Sony Ericsson to follow Samsung with its own megapixel-heavy phone. The Korean newspaper that started the rumour about the new Samsung model, says the brand may also be upgrading its eight megapixel offering with the addition of a 3x optical zoom. Although consumers seem keen to buy camera phones with the highest number of megapixels available, the rumours of this latest release have not been welcomed so enthusiastically by photographers. Many claim the small camera phone chips cannot cope with the high megapixel count and that the picture quality from such phones is often poor. Indeed some onlookers claim the manufacturers are aware that quality suffers from squeezing in increasing numbers of megapixels, but having that ‘12’ on your handset is bound to be a huge selling point for mobile brands. Professional photographer Mike Browne says " it's not how many pixels you have, it's what you do with them. Until fairly recently I was using a professional standard camera with just 6 megapixels. You'd scoff at that in a mobile phone nowadays, but unless you want to print your photos poster size, you just don't need it." 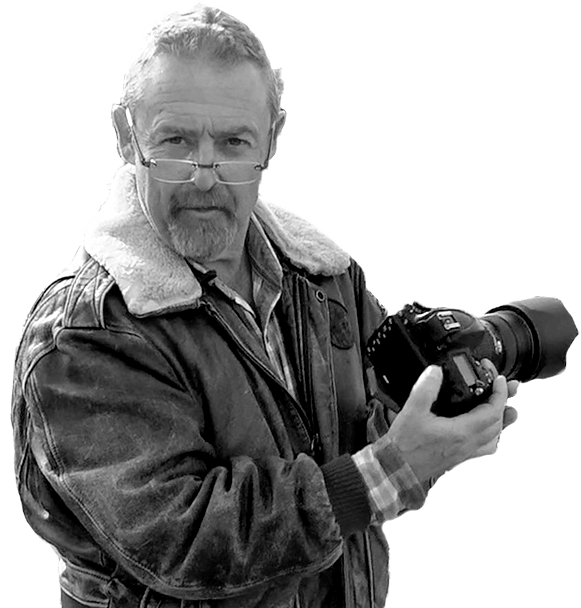 Mike is the author of the 'Exposed' series of photography courses, including The Ultimate Beginners Course, aimed at photography beginners who really want to get to grips with what they can do with their camera - whatever its pixel size!